JD Real Estate Management, LLC is a full service commercial Real Estate property management company that can accommodate all assets classes. Using the latest technologies, JD provides precise financial management and analysis, along with meticulous attention to physical property details to insure optimum performance and profitability. 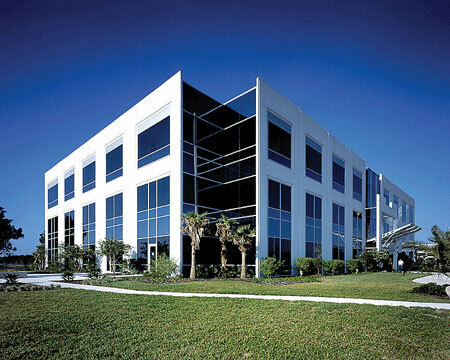 JD Companies is a development organization at heart. With a wealth of experience in virtually every form of real estate construction and development, JD is always on the look out for a potential project. From condos to office buildings, sewage treatment plants to shopping malls, and everything in between, JD has the knowledge and expertise to manage and maximize any venture. Construction Management is a highly competitive and integral part of real estate development. What sets one company apart from another is experience and a proven track record. This is how JD Companies distinguishes itself and stands alone. JD aims to combine its experience and quality-oriented focus with an unwavering approach to client satisfaction: the result is a truly exceptional product. The JD organization is a consortium of real estate companies with extensive experience in all arenas of commercial and residential real estate: construction, development, management, sales, and leasing. The principle and founder of JD Companies, James R. D’Agostino, has over 40 years of industry experience, providing the expertise, ingenuity, and longevity that JD Companies prides itself on. The corporate philosophy is simple: do a superior job and do it right the first time. "It’s our belief that a firm who sticks to the formula of producing a quality product or service, done right and done fast, is in the best possible position for success." © All Rights Reserved 2015, JD Companies, Inc.